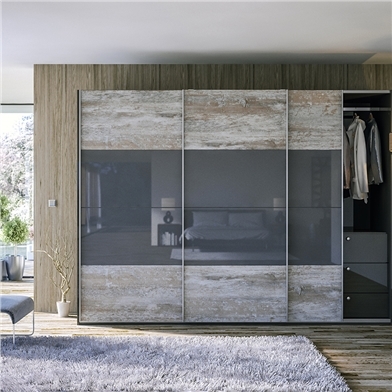 Glidor made to measure sliding wardrobe doors provide the ideal solution when floor space is tight or a minimalist design is required, they offer style in abundance and a practical and beautiful finish to any room. 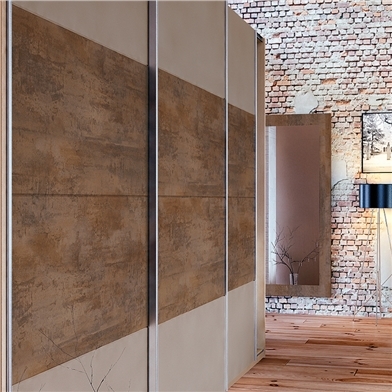 Each of the three ranges offer a premium finish with a choice of ultra gloss, super matt and woodgrain decors. 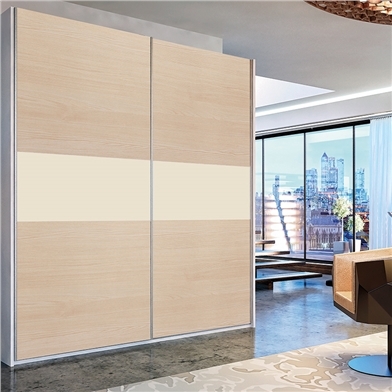 These easy to fit made to measure sliding wardrobe doors are supplied with all necessary fittings including: top and bottom tracks, screws, pre-cut and drilled door panels, aluminium door trims and comprehensive installation instructions. Door panels are made from high quality 18mm MDF and connect using wooden dowels to give a frameless appearance..
Glidor sliding wardrobe doors are available in three ranges Ultra, Unique and Urban, each have a selection of 2, 3 and 4 door panel variations and incorporate colours from the Zurfiz, Bella and Valore door ranges This spectrum of finishes allows you to seamlessly combine Glidor sliding wardrobe doors with panels, drawer fronts, bedroom worktops and their hinged door counterparts. All sliding doors are made to order, with a minimum width of 1400mm and a maximum width of 4000mm, minimum height of 700mm and maximum height of 2500mm. To ensure smooth and reliable sliding action the doors are supported with quality Heittich sliding gear which are fully adjustable and combine a anti-jump, safety locking mechanism, the result is a smooth, effortless closing action. Optional easy fit soft close is available to give your doors a gentle and quiet closing action. Glidor carries a 6 year warranty and delivery is available throughout the UK.